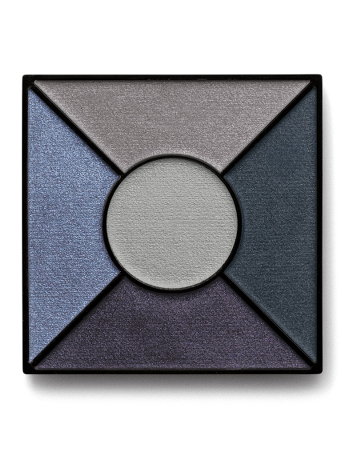 Each sophisticated eye shadow palette represents the height of relaxed and refined style for Fall/Winter 2017. Features a mix of satin, matte and pearl finishes that let you move from day to night looks. 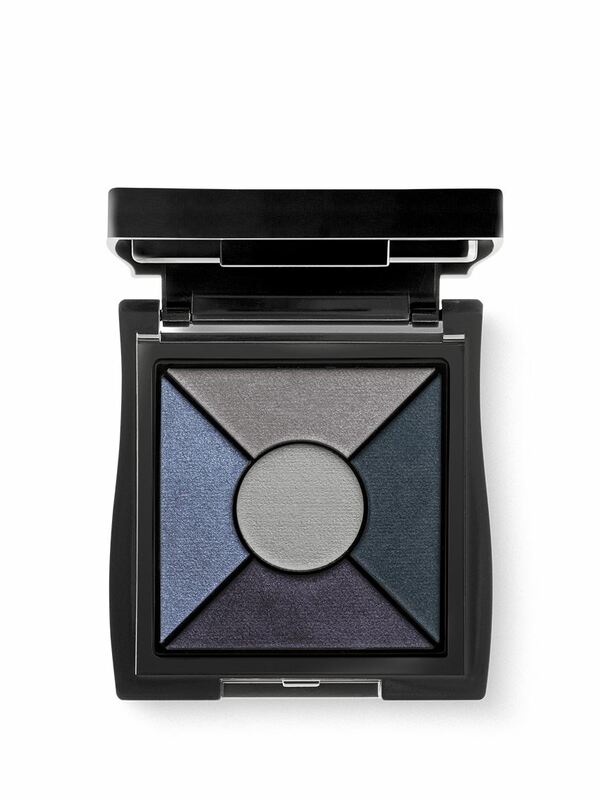 Coordinating shades in each eye shadow palette let you create endless, on-trend looks. Makes a great gift for holiday giving, stocking stuffers and fall/winter brides. For the modern, multitasking woman, time is the ultimate luxury. Throughout each hectic day, she finds a moment here, a moment there, to indulge in her favorite simple pleasures. From a warm cappuccino to a stunning sunset, these rituals needn’t be extravagant to create the perfect escape. The Fall/Winter 2017 Color Collection features rose-hued neutral and smoky neutral palettes with rich-toned accents that are in step with her simple yet sophisticated taste and busy, desk-to-dinner schedule. Find your moment to escape and indulge with the limited-edition† Mary Kay® Eye Color Palette.